Slush Singapore 2018 will explore a diverse array of major themes ranging from innovation focused on sustainability to revolutionary transport technology. This year’s agenda will also focus on connecting our regional Southeast Asian destination partners and the rest of the world. We’re also highlighting the importance of tailored engagement through opportunities for more personal interaction between startups, corporates, investors and the media. Here’s a sneak peek of what’s to come. Slush Singapore features dynamic speakers heading down from all around the world to share cutting-edge findings, emerging future technologies, innovating sustainability, groundbreaking scientific research and ethics in tech. Moreover, we have industry experts keen to share their knowledge and experience in areas like entrepreneurship and investments. Put simply, our speakers at Slush Singapore 2018 are trail-blazers who inspire and incite change. 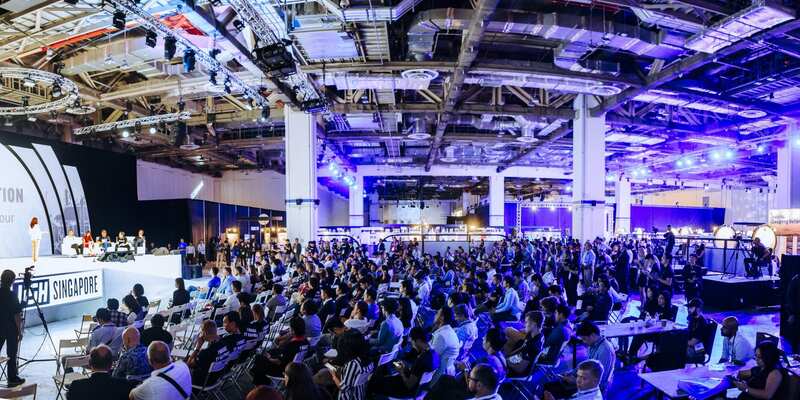 This year, Slush Singapore has teamed up with Philips to take pitching to completely new heights. Out of hundreds of applicants, 22 startups were shortlisted to pitch their ideas in order to win the deal of a lifetime. The top startup with the most innovative solutions to 2 problem areas in the healthcare industry will win an opportunity to work with Philips, facilitated by the Bakery, and receive valuable supported from Philips’ resources, experts and network. The semi-final and final rounds of pitching will take place at our event so don’t miss all the action going down onstage at Slush Singapore 2018! Want to know how last year’s winner is doing? Read their success story here. For the first time ever, we are giving all startup founders an opportunity to gain valuable advice and insights from tailored interactions with their hero mentors and rockstar investors. You will get a chance to have one-on-one engagements with an assigned industry expert during our intimate Speakeasy sessions so you can share your thoughts and get your most pressing questions answered by some of the best industry insiders. This year, we are teaming up with CNBC to give our Startup attendees an opportunity for one-on-one time with CNBC’s reporters at the CNBC Booth at Slush Singapore 2018. Apply here and get a chance to pitch your startup, get some media advice and put yourself in the spotlight! 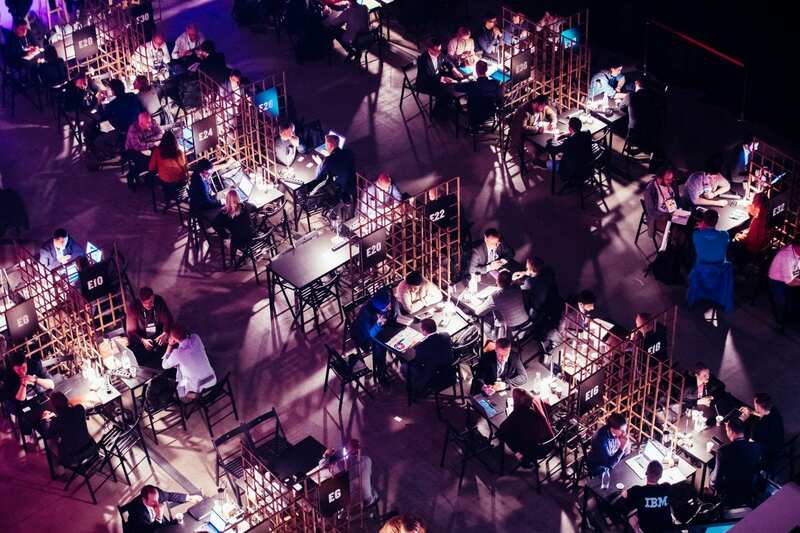 All our Startup Pass holders will have access to our in-house Slush Matchmaking tool – an app that will help facilitate meetings with executives, the media and investors, propose and pre-book meetings with industry professionals and businesses at the Slush Meeting Area on our event day. Matchmaking is bigger than ever and we want you to be a part of it. Check out the full agenda, get your ticket, and make your way to Slush Singapore on 14 September!